Every company utilizes its different mediums for promoting their business. Definitely, there are plethora options that a company can utilize but among all other mediums, outdoor advertising proves to be one of the most efficient tools. Hoarding is one of the most effective medium to advertise the product and the services. They are easily noticeable because of they are huge and hence easily grab of the maximum views. They are effective means of communicating to a larger audience and can be installed at strategic positions like buildings. Hoarding Board Printing Essex is affordable and helps in creating a robust brand image. The Shop signs are a very effective promotional tool as they easily grab the attention of the customers. The Shop Signs are a significant part of the retail industry and it creates an unique identity and brand image. It needs to be distinctive and impressive as it can have massive effect on the brand identity. There are many companies that design and create impressive Shop Signs Basildon. They offer varied option and that specialize in providing impressive solutions to meet the clients outdoor advertisement requirements. They offer bespoke solution to the clients in creating a unique shop signage using latest technology. Essex printing offer customized and quality Printing Service in Essex solution at competitive prices and ensure deliver final product in stipulated time frame. It is possible to build an image of the client company among the customers. The promotional tools which are greatly influential in this field are outdoor advertising tools which can encompass several services. Essex Printing in London is an impressive name in the related field. 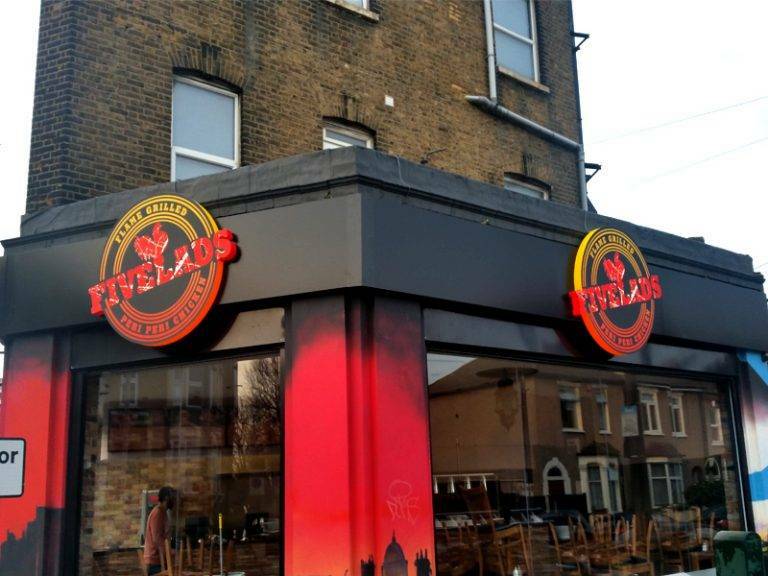 They can offer cost effective Shop Signs in Thurrock which are very appealing and compelling enough to leave a mark in the minds of the customers. The Shop Signs in Essex also are beautifully designed by the creative team of the company. The options are varied right from selection of the text to the back lighting on the boards. PVC Foam Sheet is generally known as Foamex. Foamex is a light weight product and is extremely useful for outdoor signage and display. The material of Foamex has more like waterproof properties. 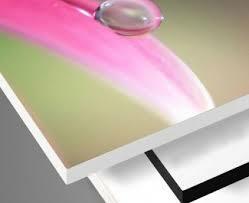 Foamex board is extremely flexible and can be cut, bend and glued. It is very easy to print on them. Foamex Board serves as the favorite choice of digital printers as it comes with various specifications and many attractive colors. The structure of the Foamex Board is very fine. Foamex Board Printing with Essex gives high quality signage’s that are extremely rich in its visual effects. 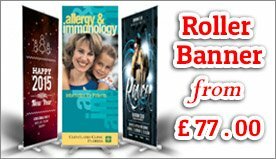 Foamex Board Printing Essex provides very pleasing and soothing effect of display products. Foamex board can easily be hanged for outdoor display products. A popular and wonderful way of promoting your brand is to put Vinyl Stickers at outdoor advertisement sites. Vinyl Stickers Printing is available at affordable rates at Essex. Vinyl Stickers Printing Essex comes in attractive colors and graphics. 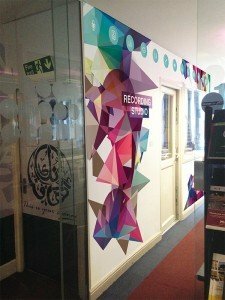 The quality of Vinyl Stickers Printing Essex is of superior quality. There are various creative and innovative ways in which brand advertisement can be done. Shop Signs Thurrock is created with beautiful backdrop lighting, which plays a major role in grabbing the attention of viewers. With cut throat competition being experienced in the modern business scenario, more and more companies are looking for radical ways to get their sales up. One of the ways through which a company can ensure brand recognition is exhibition graphics. When getting them printed, it is imperative to look for a reliable printing company in Essex. These days, exhibition graphics have proved to be an impressive marketing tool that is able to deliver the best results. 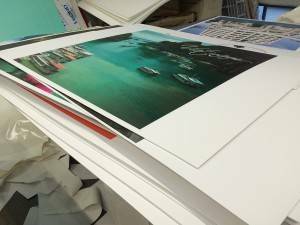 Similarly, Foamex Board Printing in Essex is also able to get best results. It can be used to project the business and the products and services offered in a better manner. It is very important to look for a Printing Company in Essex that understand the client requirements and accordingly comes up with the best solutions. Moreover, the quality of printing must be superior as it leaves a lasting impression in the minds of the people who are going to come across them. The designing, planning of a theme, colours used and more must be superlative so that the end result is equally impressive. Reach out to a renowned company who has a lot of experience in printing such marketing solutions. Printing is an art which has received immense facilities with technological advancements. The field of printing has enlarged and the various scope and benefits have increased manifolds. Essex Printing and Signs is a one stop destination which offers a complete range of printing solutions to satisfy customer requirements. The company spends a lot of time to understand the core needs of the clients in the field of printing be it shops signs or vehicle wrapping service. 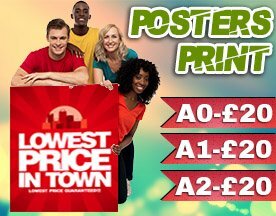 Hence the Printing Service in Essex extended by the company has become very popular among the clients. The Shop Signs in Essex are beautifully designed with creativity and are thus helpful to create a lasting impression on them mind of the onlooker. The Shop Signs in Basildon aid to create brand awareness among the prospects and attract the customers to enter the shop which can result in business promotion of the shop. They offer a range of services and this has been the vital factor behind their success in the U.K.